A guaranteed tear-jerker, Bang the Drum Slowly centers on professional baseball player Bruce Pearson (Robert DeNiro) and his team mate Henry Wiggen (Michael Moriarty), who supported Bruce to the bitter end after learning that the young catcher was diagnosed with Hodgkin's disease and would soon die. 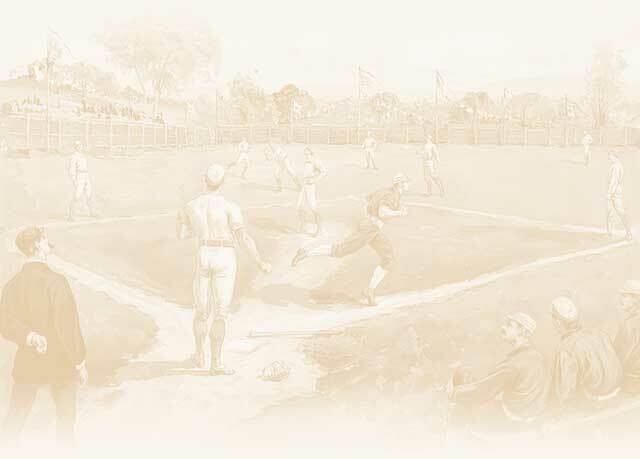 When hayseed Pearson first joined the team, he and Wiggen, the team's red-hot pitcher were oil and water. The other team members were none to thrilled to have Pearson on their team. Wiggen changes his attitude when he learns of Pearson's illness, and when the other team members find out, they too become more helpful until the inevitably teary ending. Look for popular character actor Danny Aiello in his feature film debut. The story is based on a novel by screenwriter Mark Harris and was first filmed for television.